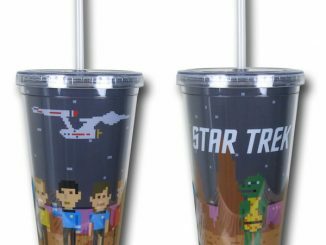 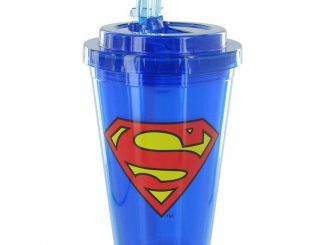 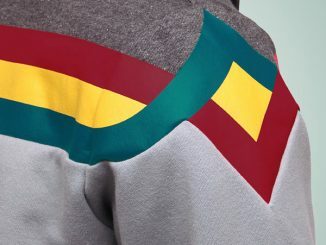 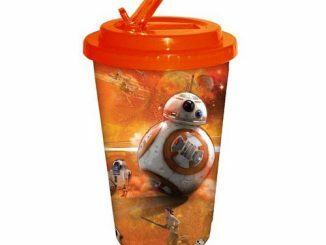 This Wesley Crusher Travel Cup is inspired by the boy genius of the Enterprise and bears the design of his shoulder stripe. 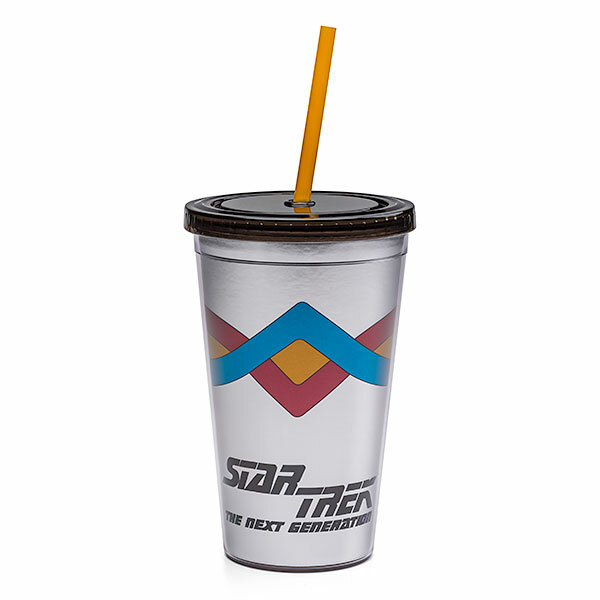 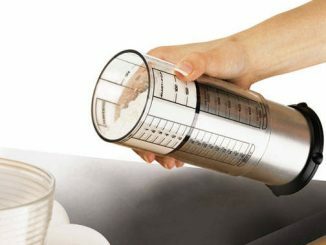 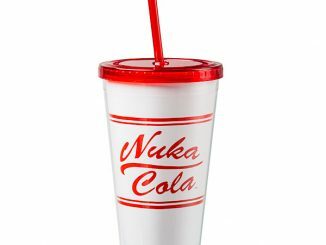 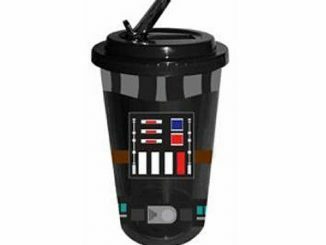 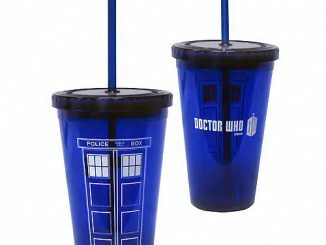 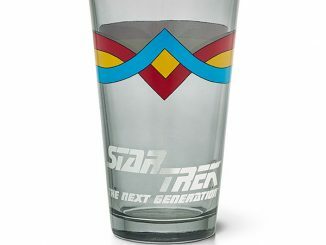 It also features the ST:TNG logo at the bottom, with a black screw-on lid and gold straw. 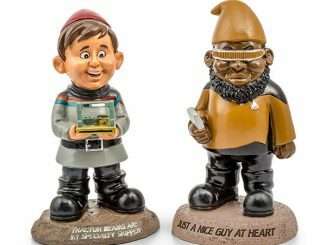 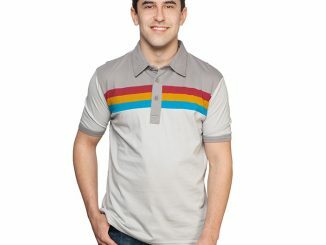 It is perfect for fans of Wesley Crusher.